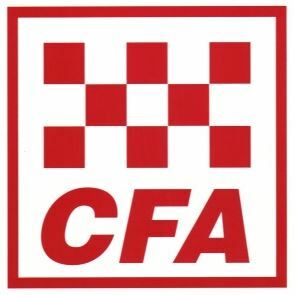 This morning, Friday 8th February, the CFA are visiting Camp Australia to chat about fire safety. 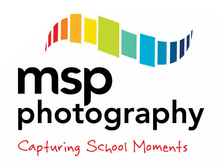 The chat is part of the accreditation processes of before and after school programs. What a terrific opportunity for the children.